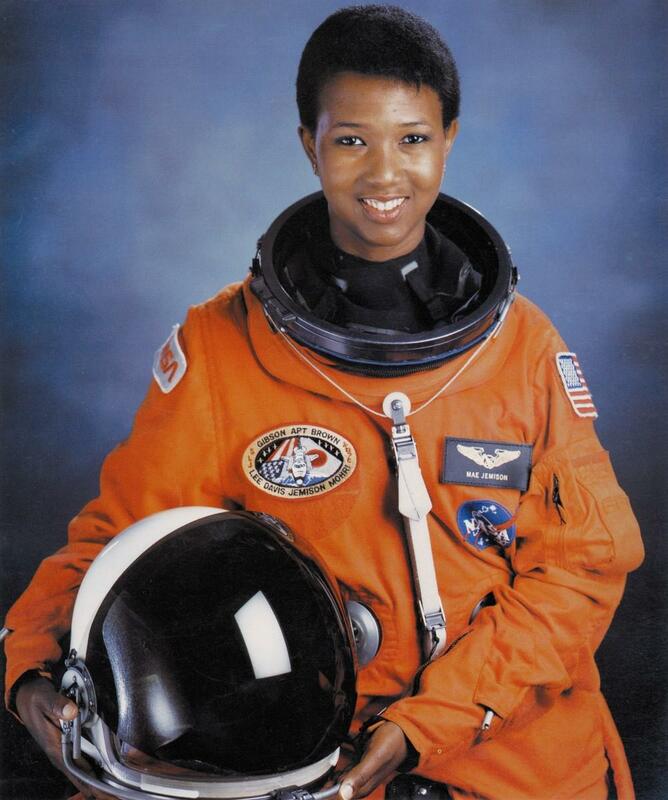 Did you know on September 12, 1992, the first African American woman Dr. Mae Jemison exceeded the mind boggling speed of over 18,000 miles per hour while riding aboard the Endeavor STS-49 Space Shuttle? Yes, I said 18,000 miles per hour! 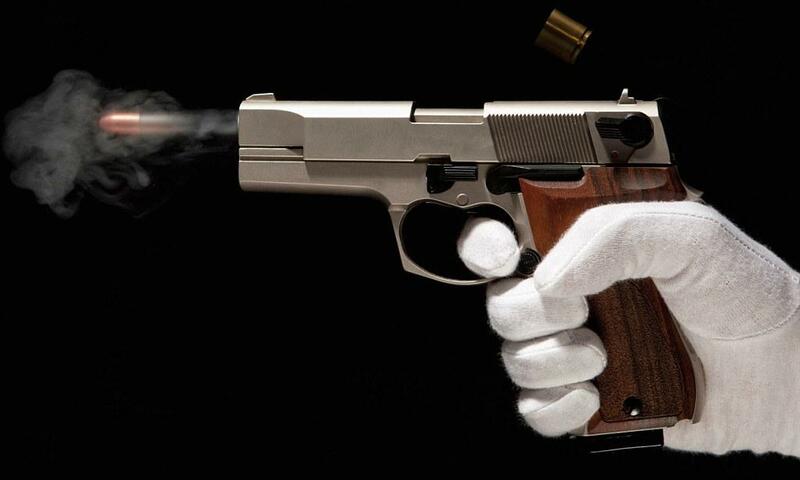 That’s nine times as fast as a bullet shot from a rifle. Breakthrough engineering acquired by NASA’s space program has given highly trained humans such as Dr. Mae Jimenson the opportunity of a lifetime. 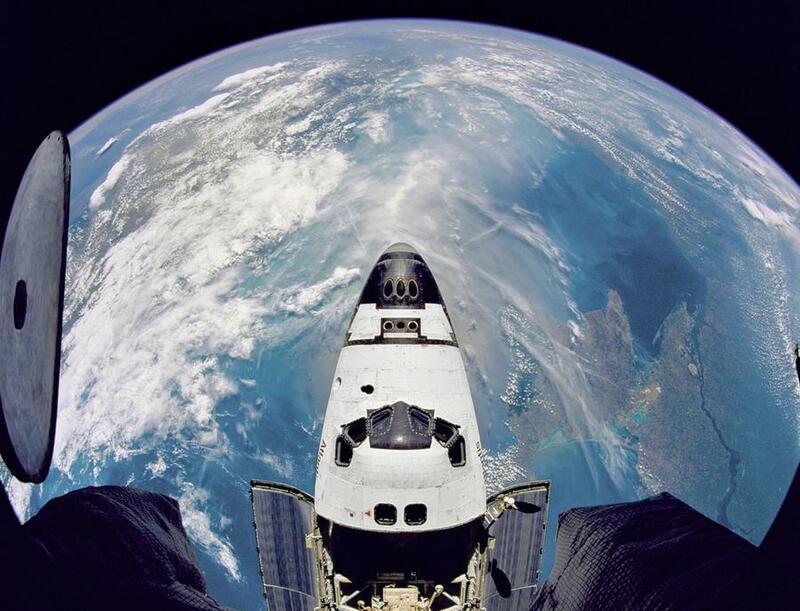 The opportunity to board a space shuttle and see the Earth from over 240 miles high. 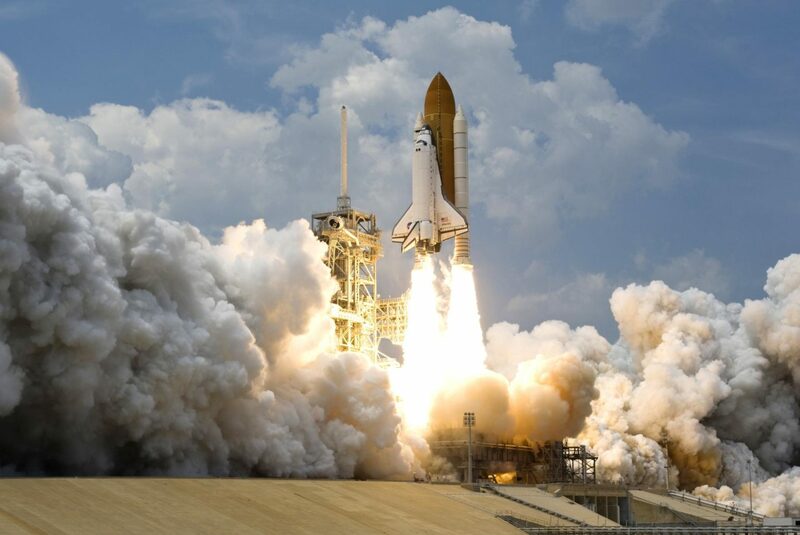 To escape Earth’s atmosphere, the space shuttle must reach speeds from zero to 18,000 mph. 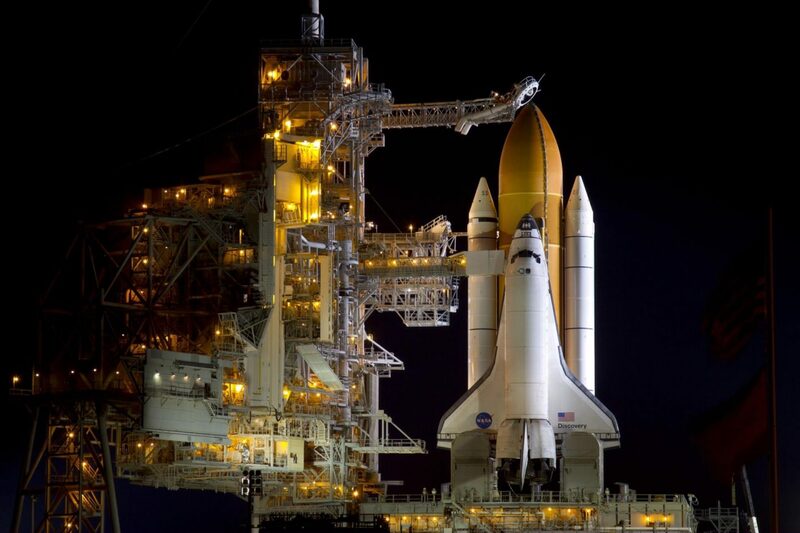 Once in orbit, the space shuttle must maintain a speed of at least 17,500 mph. Mind blowing right! Let’s compare that speed to something you can more comprehend. 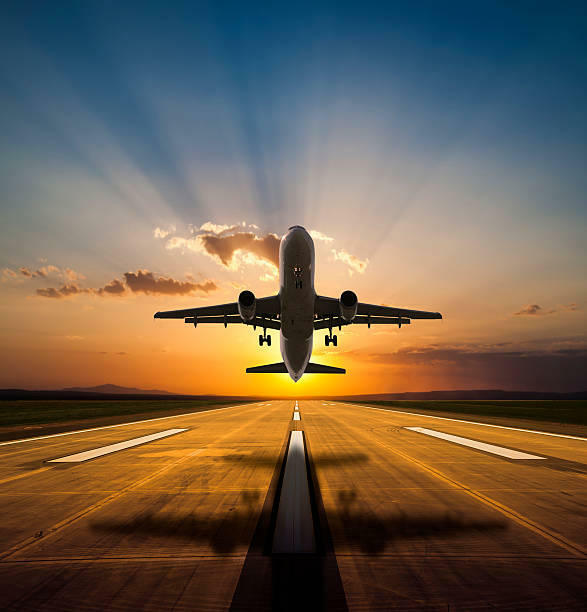 A commercial airline reaches maximum speeds of around 500 to 575 miles per hours while in air. If you’ve ever rode a plane, as the plane builds speed and reaches its point of takeoff, passengers aboard can usually hear and feel the power of the engine. Now imagine if the commercial planes engines were the engines attached to the shuttle shown in the photo below. 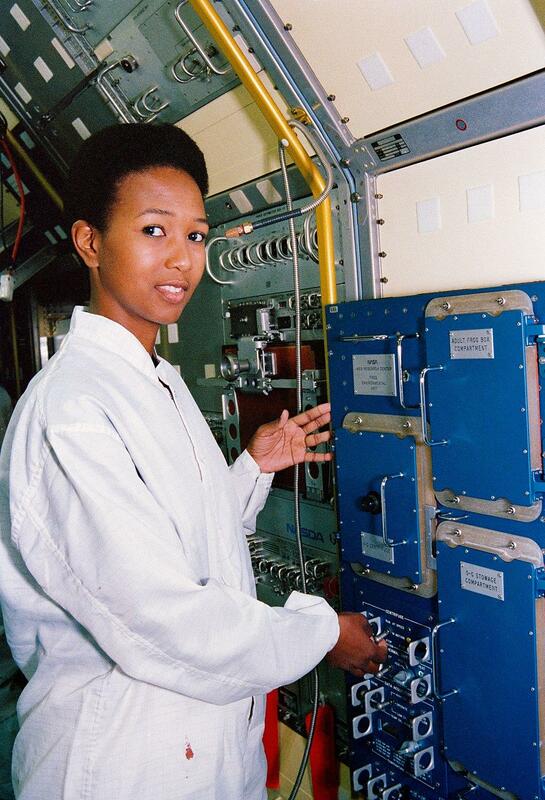 Once in space, Jemison conducted experiments on weightlessness and motion sickness on herself and six other crew members. Jemison was a co-investigator of two bone cell research experiments, one of 43 investigations that were done on the Endeavor shuttle mission. 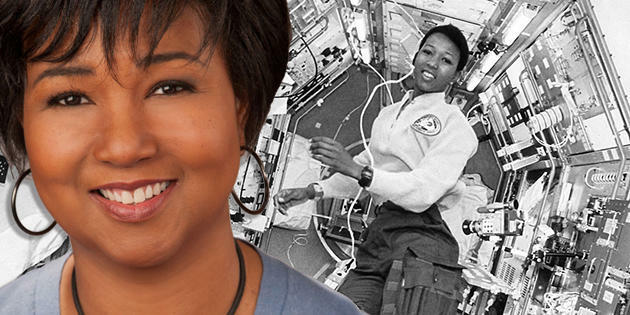 Jemison said, “the first thing I saw from space was Chicago, my hometown. Jemison added, “I was working on the middeck where there aren’t many windows, and as we passed over Chicago, the commander called me up to the flight deck. It was such a significant moment because since I was a little girl I had always assumed I would go into space (see reference 1). 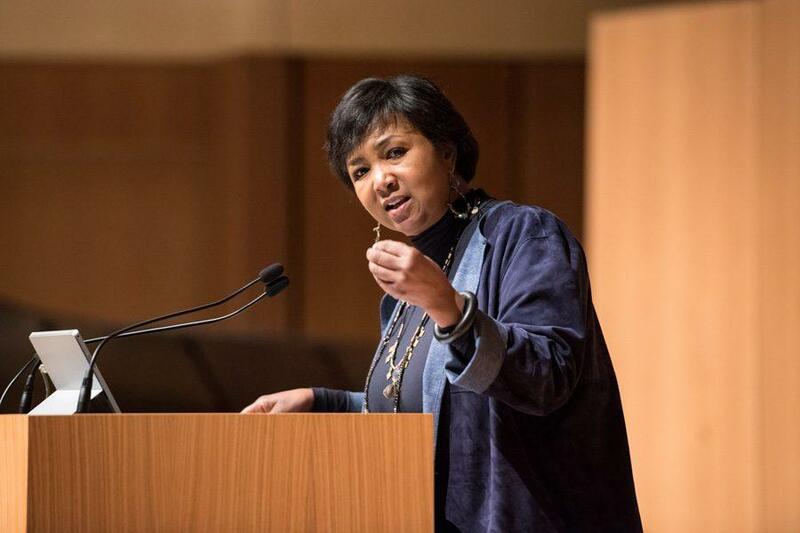 When Dr. Jemison was asked who inspired her to achieve at such a high standard, her reply was Dr. Martin Luther King. Dr. Jemison said, to her King’s dream was not a fantasy but a call to action. “Too often people paint him like Santa – smiley and inoffensive,”. “But when I think of Martin Luther King, I think of attitude, audacity, and bravery (Mary Challender, “First black woman astronaut tells insight“, Des Moines Register, October 16, 2008). In 2012, Jemison made the winning bid for the DARPA 100 Year Starship project through the Dorothy Jemison Foundation for Excellence (see reference 2). Jemison also worked with the Center for Disease Control (CDC) in Atlanta, Georgia, helping with research for various vaccines. 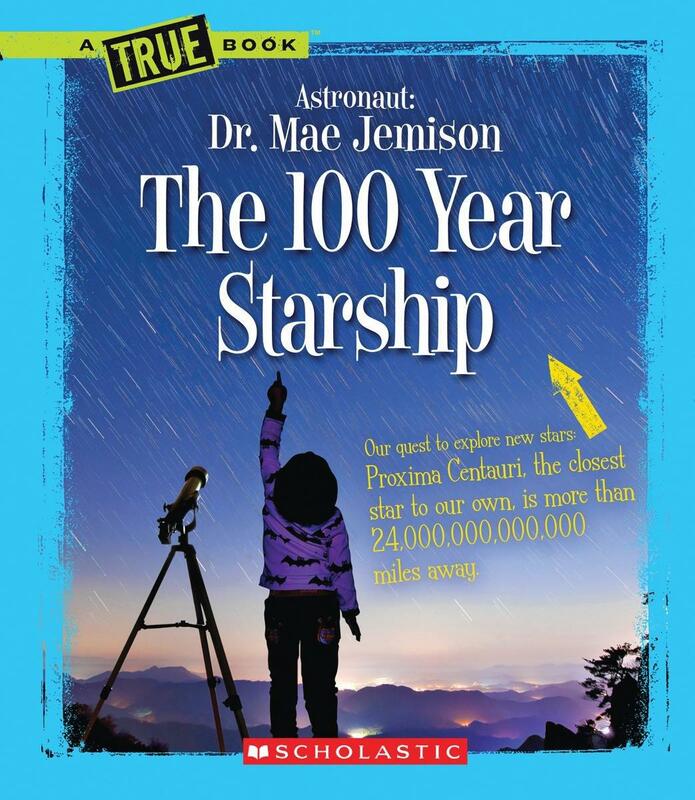 Today, Dr. Jemison is currently the principal of the 100 Year Starship program. 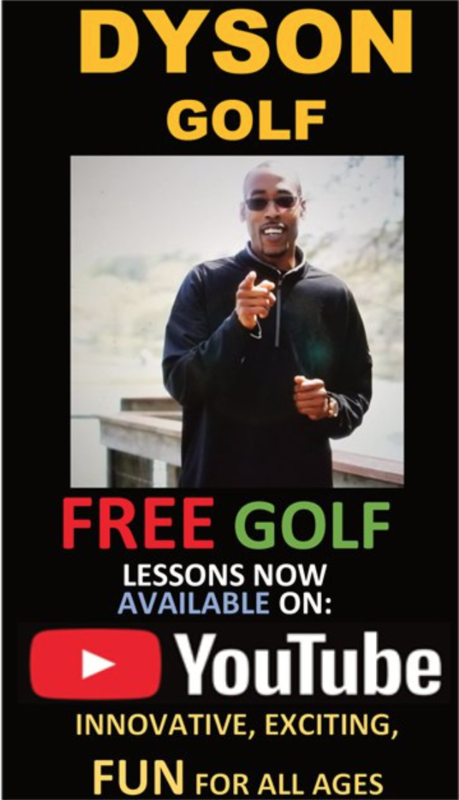 Please take a moment to view the two video clips below. 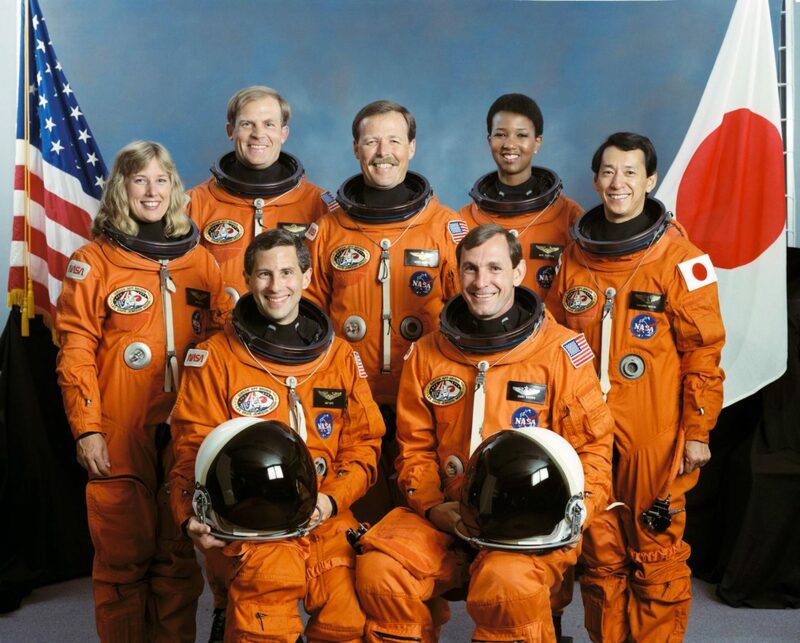 The first video is the actual Endeavor Space Shuttle launch carrying Dr. Mae Jemison. The second video is a great HD video of another launch from Kennedy Space Center (higher quality images due to later launch year). 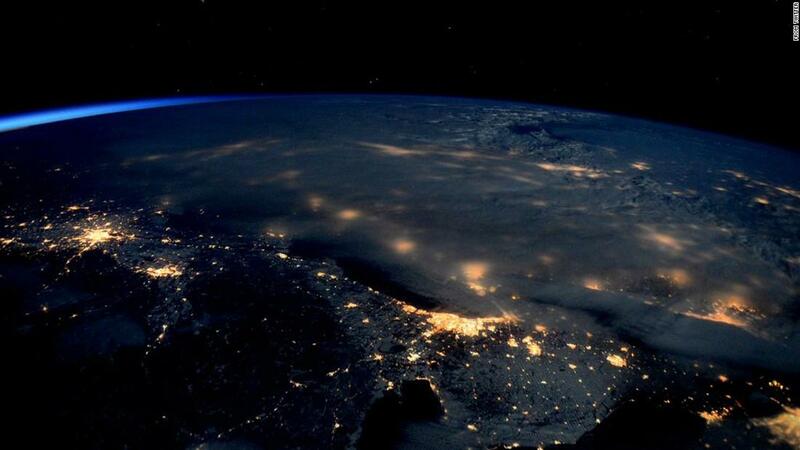 You will see the massive amount of energy needed to lift human beings and tons of metal into Earth’s orbit. 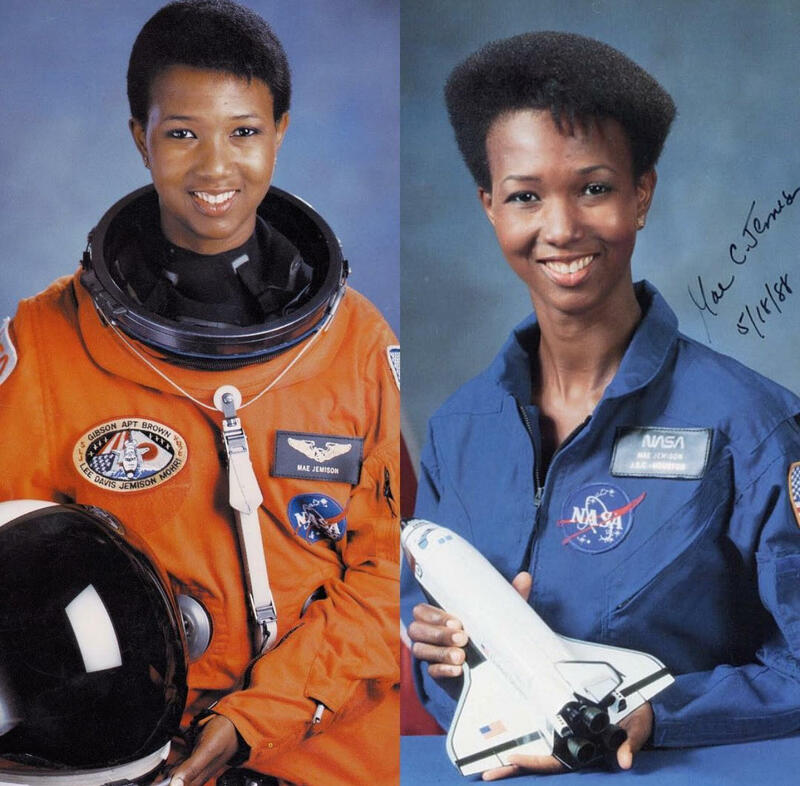 The videos also reflect the pure bravery needed by Dr. Jemison and the other crew members to accomplish such an outstanding achievement for the history books. Previous Post Thank You Family!